Don’t get it twisted! 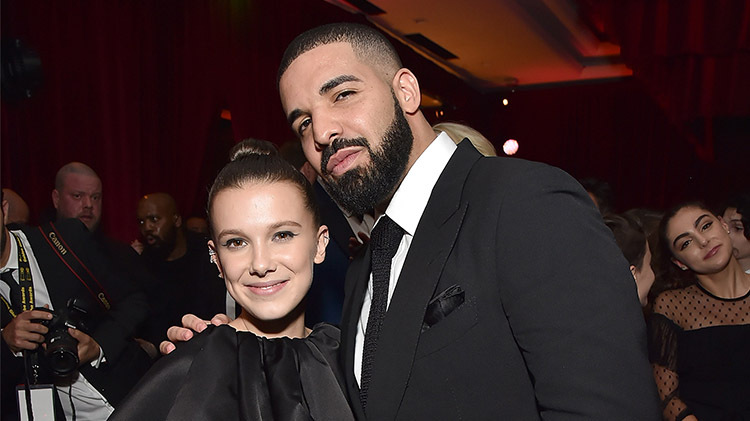 Millie Bobby Brown gushed over her sweet friendship with rapper Drake earlier this week when she revealed that they communicate often via text messages, but fans felt a little creeped out over the fact that Drake is 31 years old man who is very close with a 14-year-old girl. But the Stranger Things star took to her Instagram story to set the record straight and she flat-out told fans that they took her comments about her relationship with the “Nice For What” singer the wrong way.